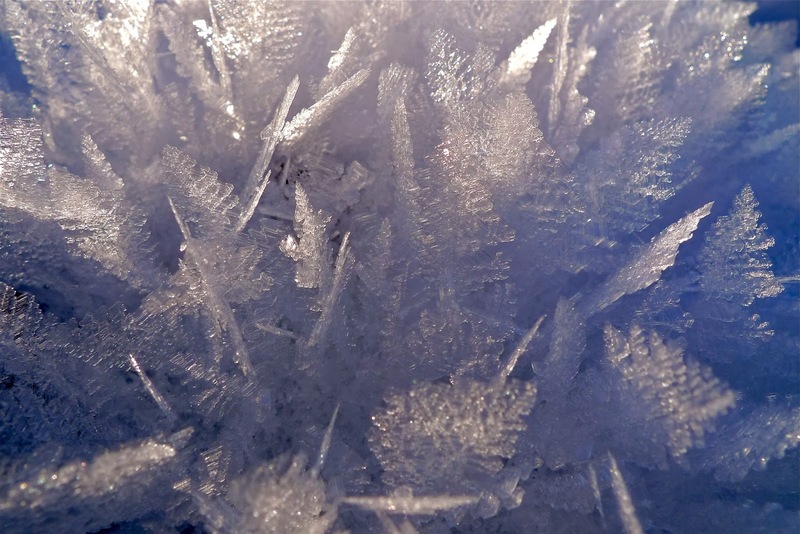 CBAC Forecaster's Blog: What is surface hoar? 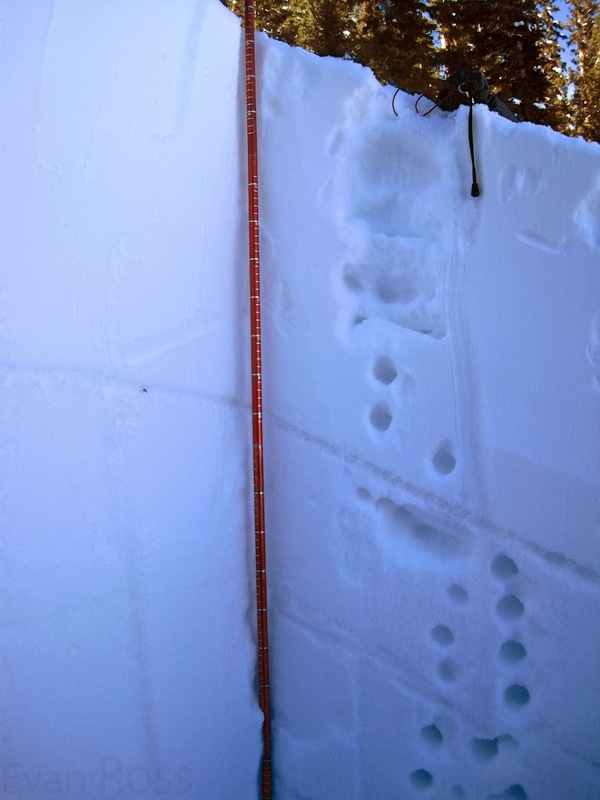 You may have heard us warning backcountry skiers and riders about buried surface hoar in our avalanche advisories this month. So what is this lurking predator and how do we know where to find it? Surface hoar, sometimes called “hoar frost”, is that beautiful, glimmering, feathery crystal you’ve probably admired while strolling around town. When it gets buried on a steep slope, it can be an incredibly fragile and dangerous weak layer that can persist for weeks or months. Surface hoar is the winter version of dew. In order for it to form, we need 3 ingredients: clear nighttime skies without canopy cover, calm winds, and some relative humidity in the air. Of course, these feathery crystals aren’t a problem unless they are preserved below a slab of snow. In Crested Butte, we frequently see strong winds prior to the arrival of the next storm, which helps destroy those fragile layers. Sun-baked slopes can also cook the layer into submission. The take-home point here is that there are a lot of factors at play that can make for variable and spotty distribution of buried surface hoar; some slopes may have it while others don’t. We had a significant surface hoar event around Thanksgiving that was buried on some slopes after our early December storms. We’ve been finding it preserved on shaded and wind protected or leeward slopes, especially at lower elevations. It has been the culprit for a handful of avalanches these past few weeks. This layer has been fairly easy to identify in a snow pit: it looks like a thin grey stripe in the snow (this is not always the case). The obvious grey stripe in the middle of the pit is a layer of buried surface hoar found on Schuykill Ridge this week.